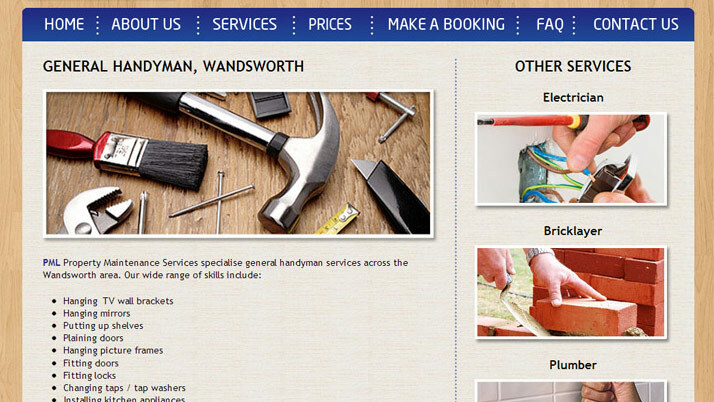 When we met PML back in 2013 they were a brand new start up handyman company. 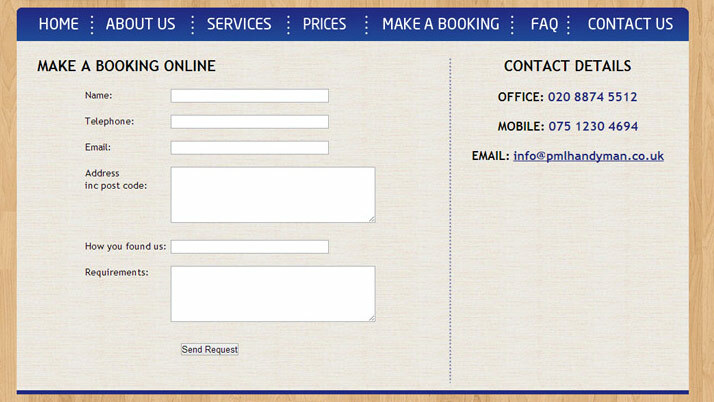 They were looking for a simple website which showcased their services and experience. 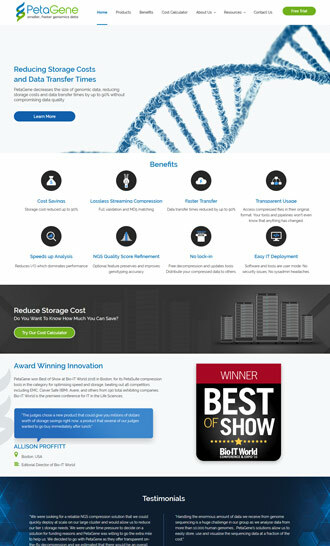 We created the custom design website to match the brand. The website has been designed and developed with a simple navigation system, an extensive SEO campaign and various contact forms. 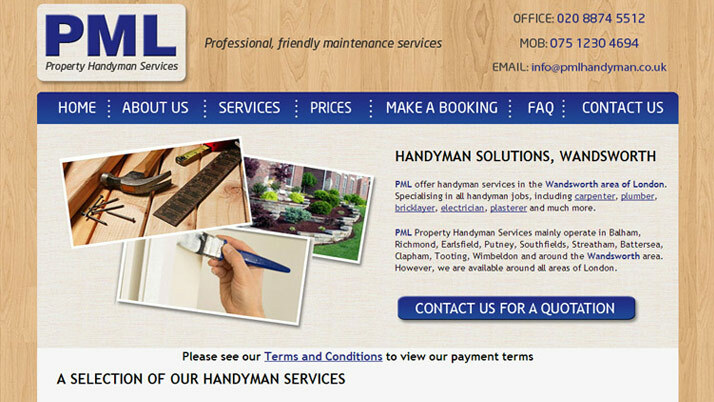 We are delighted to say that PML are another example of one of our successful start-ups. With an effective SEO campaign, PML have grown from strength to strength with numerous staff and a constant flow of clients.